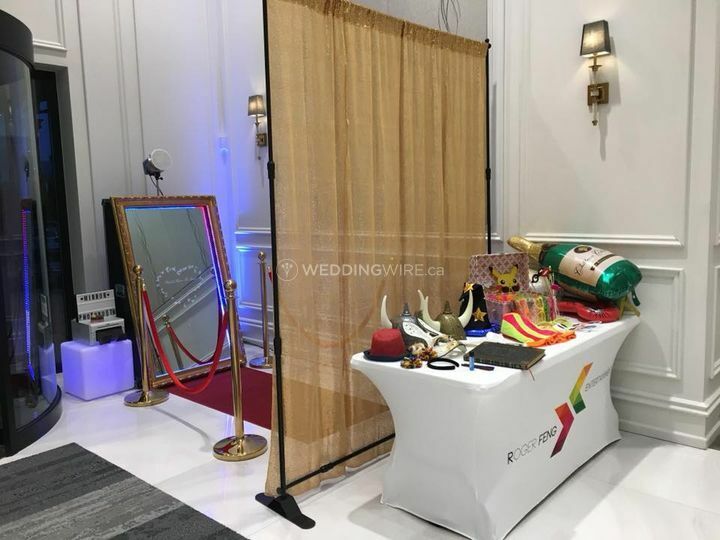 Roger Feng Entertainment ARE YOU A VENDOR? 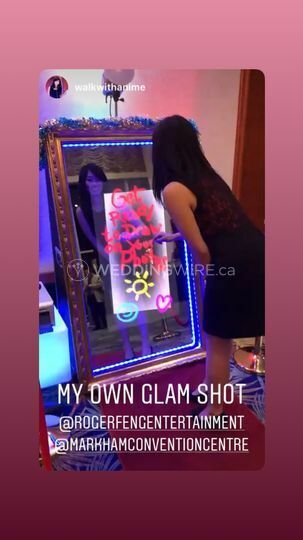 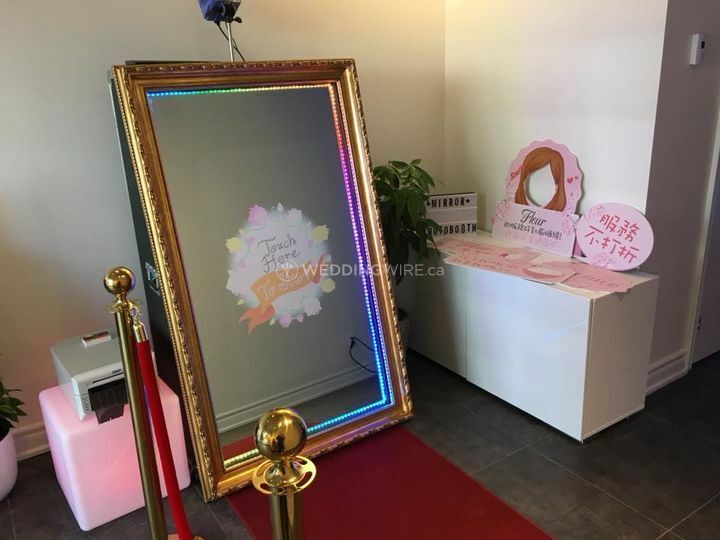 Located in Markham, Ontario, Roger Feng Entertainment is a company that specializes in modern photobooth services for weddings and other important events. 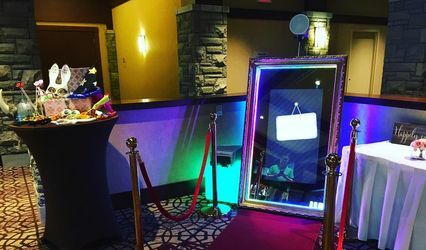 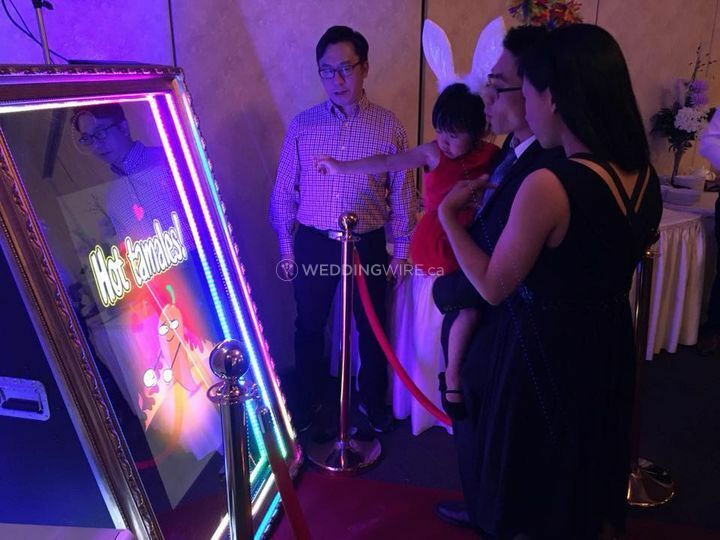 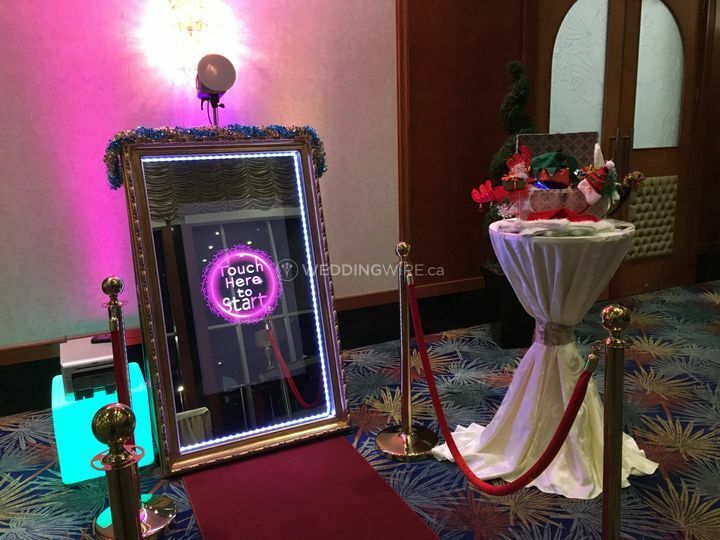 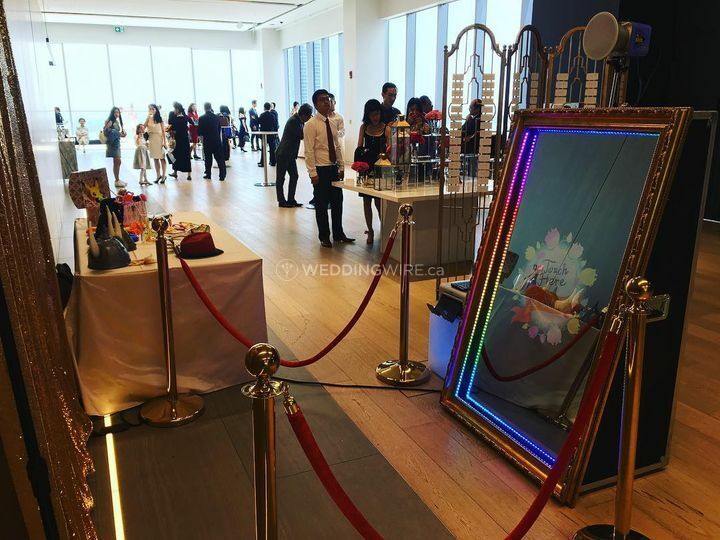 An enjoyable picture-taking experience to commemorate your big day is possible through their "Mirror Me Photobooth" which takes photos with an animated approach. 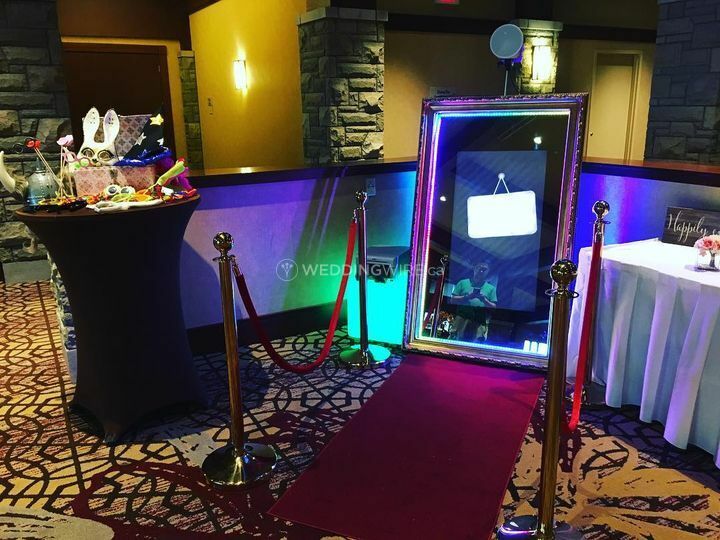 Your guests will take home a wonderful keepsake from your wedding day with this photobooth! 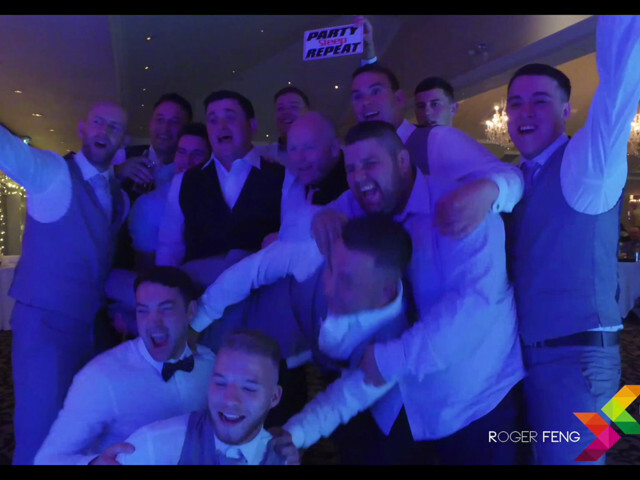 Roger Feng Entertainment also provides fantastic MC services, DJ/Sound production and the finest live performances you've ever seen! 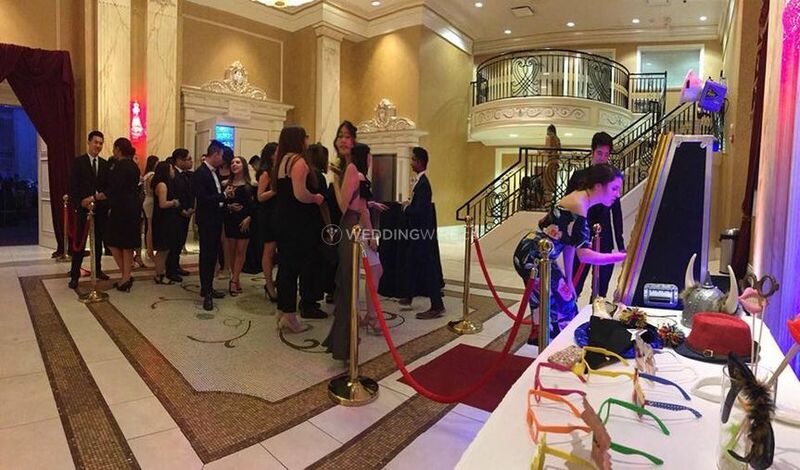 Their live performances can include solo violin, live bands and so much more. 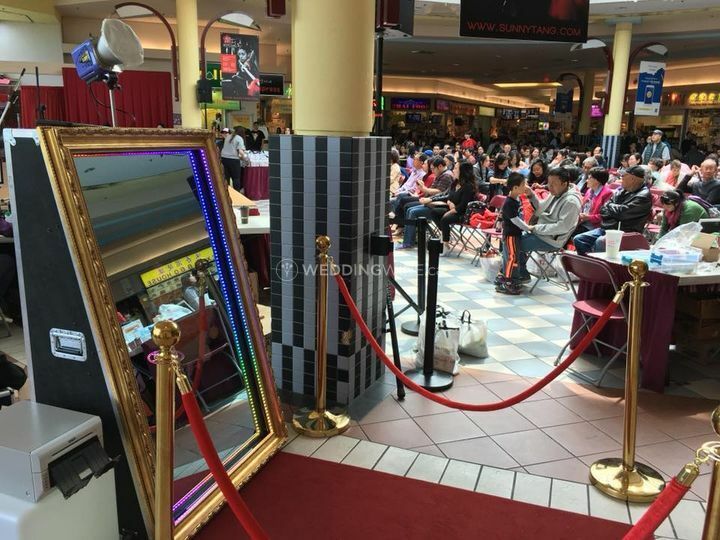 Contact Roger Feng Entertainment today to book your upcoming entertainment services!